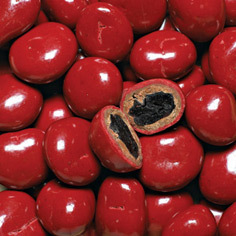 If a cherry could be called sophisticated it would be Bing cherries. Distinguished by a very rich, robust flavor, similar to a fine-aged Cabernet. 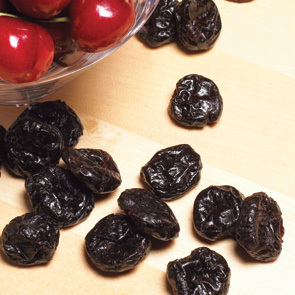 They're darker in color than most other sweet cherries, with a meaty texture. 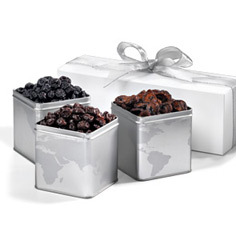 These Meduri all-natural dried fruits were harvested during the peak of summer from the nation's largest producer of sweet cherries, then carefully prepared for your enjoyment. 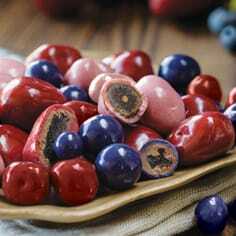 The result is a cherry more succulent than any you've tasted. 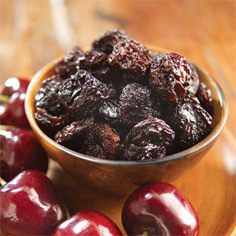 Truly the fine wine of cherries; and, like a fine wine, they make an excellent dried fruit gift.